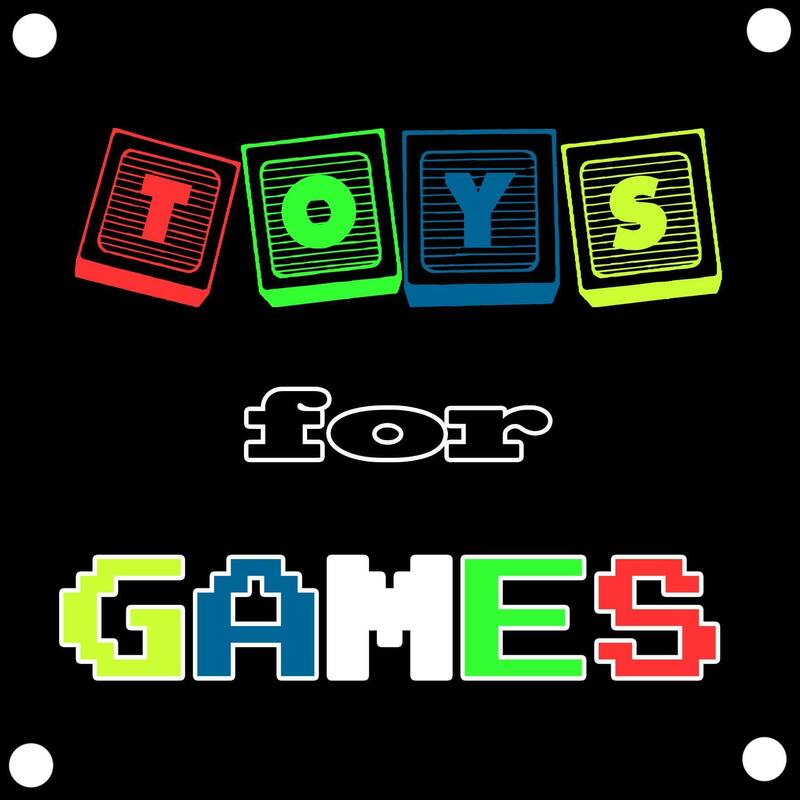 ‘Toys For Games ‘Cast” Episode #3 Is Now Live! 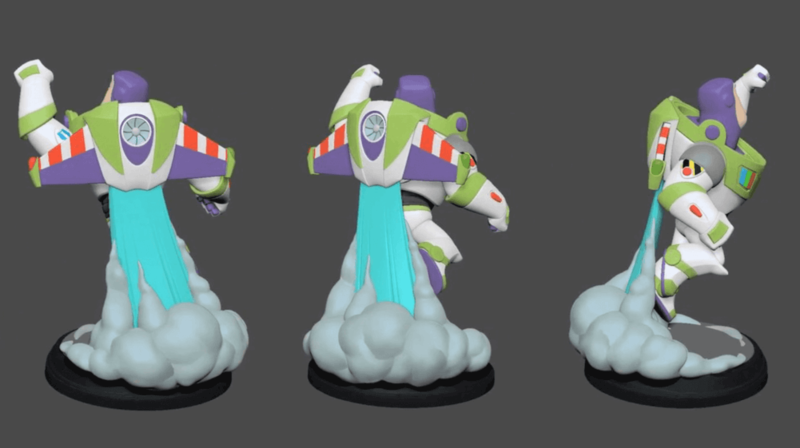 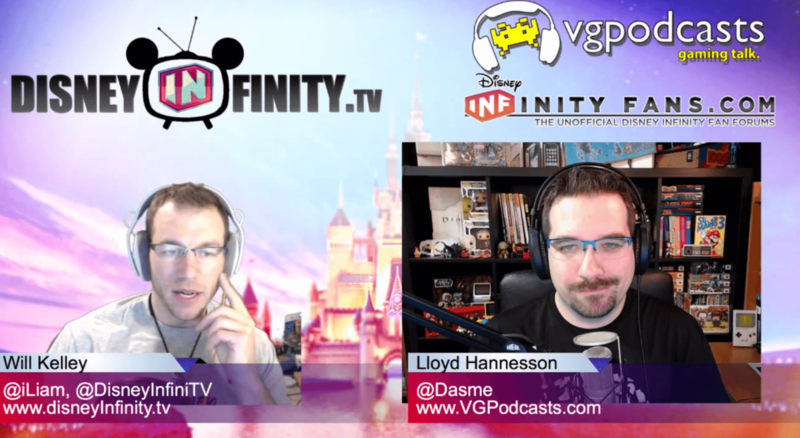 Did you miss DisneyInfinity.TV‘s weekly video podcast show? 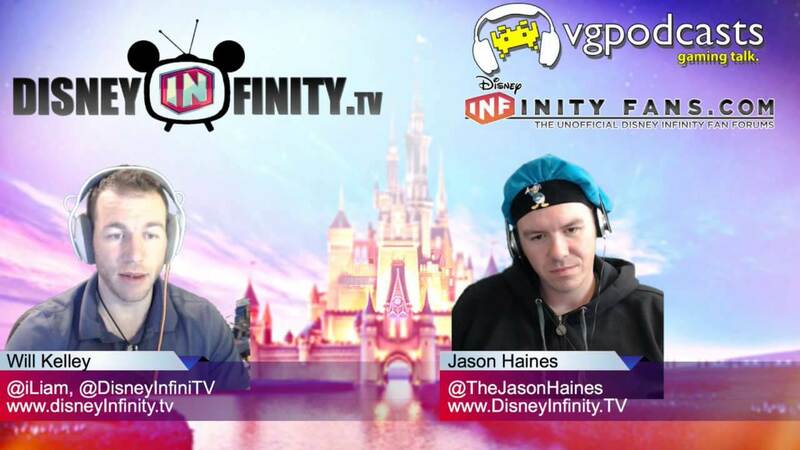 Well tune in now! 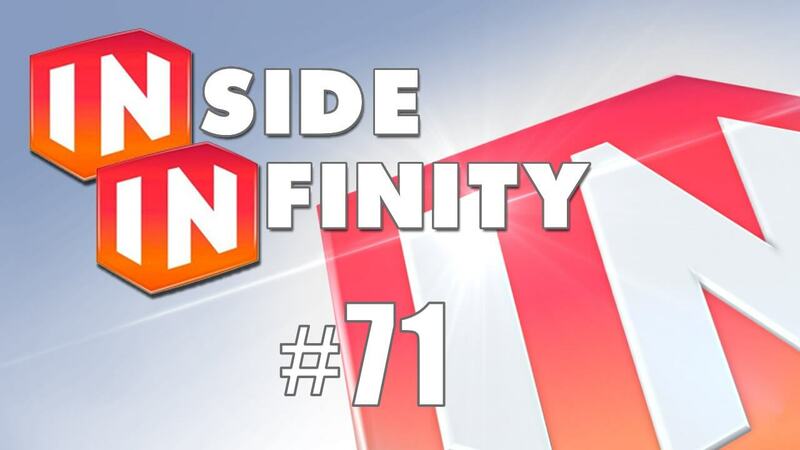 This week’s episode was titled: “Welcome to the Infinity New Year” and here is the official description..